Two Meatballs: Stepping out the box! Hello, It’s Jenny :). I just want to take a moment and talk about how grateful I am for all the support I’m getting from my family, salon family, and friends. It just makes me wanna work so much harder! With that said, I knew it was time to switch up my workout routine. So Sara and I planned to go to Zumba at fitness connection. I normally love working out alone, It is my detox and somewhat peaceful time. But going to a class alone is not my dream. I am definitely a creature of routine, and so grateful Sara would by my side. 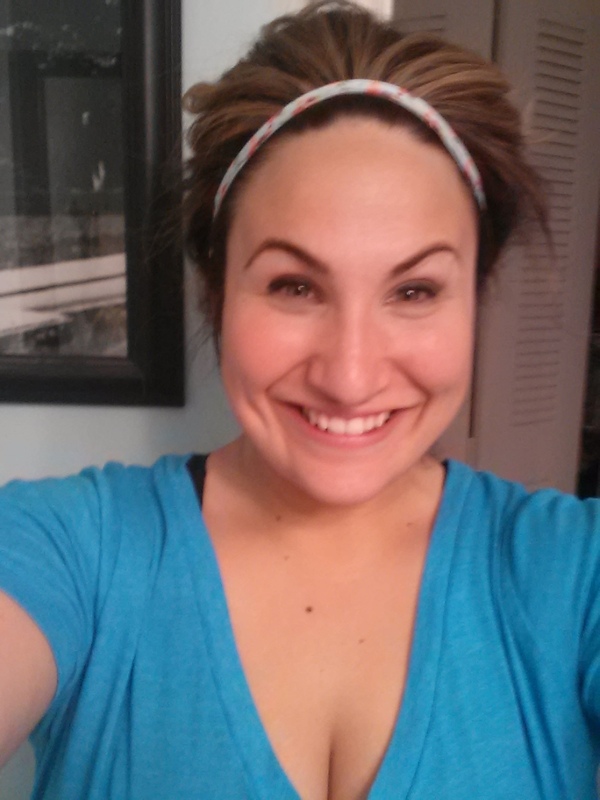 I got some advice from my salon buddy (Dempsey) that we needed to sign up for Zumba well before it started. I thought that sounded F ing ridiculous and kinda blew it off. I had never had to do that before. So I called the gym and was put on the list ( first in line!!!!!). 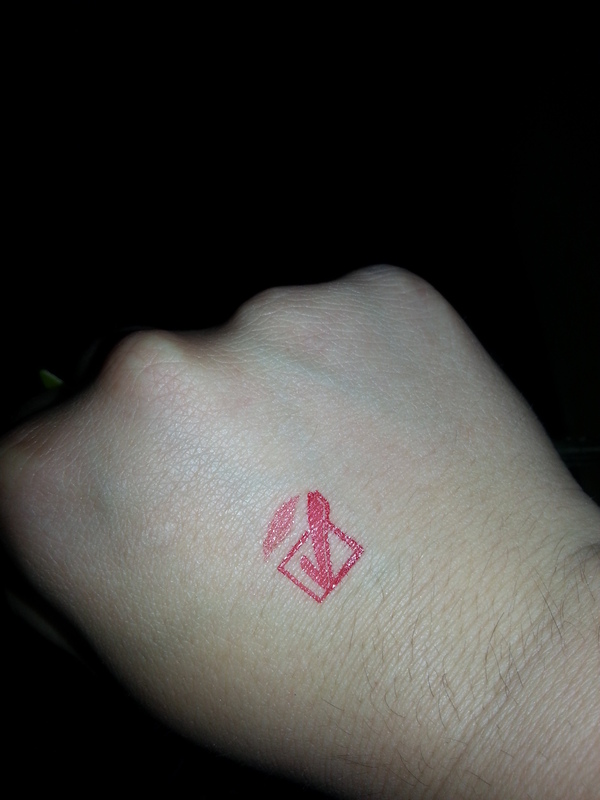 It was happening, we both paid a dollar for them to put us on the list over the phone. Dummmbbbbb, oh well, I was feeling even more invested in Zumba!. I have been eating!!! Here is my yummy clean lunch! 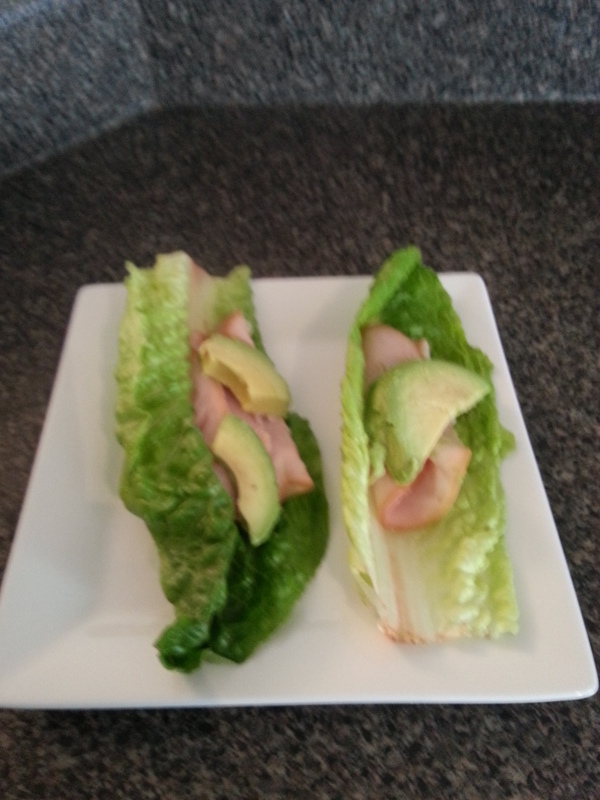 Some turkey from the deli, Roman lettuce boats and sliced avocado. I add just a little bit of extra virgin olive oil and a dash of salt!!! For the family I made a Honey and ginger pork tenderloin in the slow cooker with salt and pepper carrots! 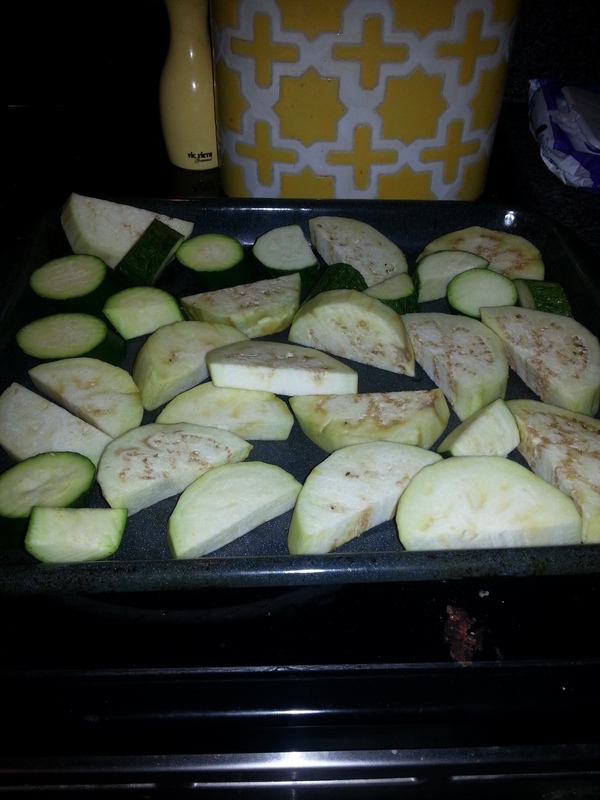 I also roasted sliced zucchini and eggplant with salt and garlic! 375 for 25 mins! A really simple and satisfying lunch I love having is a tomato and avocado salad. I looooove avocados. They are decadent and filling! And they are so versatile! I saw a chocolate pudding made of avocados and I will definitely be trying that soon. Things are going so well. With the exception of my wondering mind every now and then. Looking forward to our weigh in on My 1st! BE THERE!!!! Love you!! !